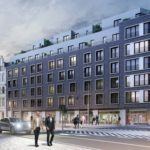 At the request of the investor Bouygues Immobilier Polska Sp. 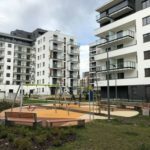 z o.o., BatiPlus fulfills the function of the project manager at a new residential project in Wrocław. 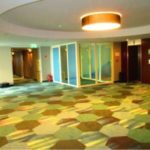 BatiPlus inspectors have completed investor’s supervision of works related to the modernization of the lobby at the Mercure Warszawa Centrum hotel in Warsaw at Krucza street. 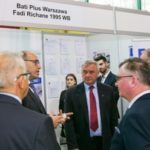 Engineers from BatiPlus provide Project Management services including multidisciplinary investor’s supervision for the industrial project realized in Katowice Special Economic Zone (KSSE). 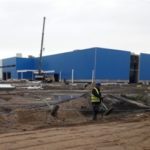 Despite the winter period, under the supervision of BatiPlus engineers intensive construction work is underway for a distribution and logistics center located next to LSSE – Legnicka Specjalna Strefa Ekonomiczna. 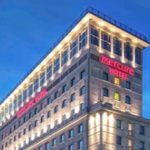 BatiPlus’ engineers have just started supervision of works related to the next stage of modernization of the hotel Mercure Poznań Centrum. Current works include generale renovation of the halls and rooms located on 4th and 5th floors. On December 3rd and 4th, 2018 in the Universities of Technology Club, the 12th Promotion Day of the Czestochowa University of Technology Graduates’ took place, during which the BatiPlus Polska company presented its achievements and possibilities. 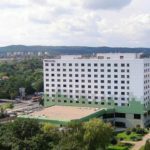 The Novotel Gdańsk Marina hotel is another modernized hotel of the Orbis Accor Group in Poland. The team of engineers from BatiPlus started investor’s supervision of the refurbishment works in the building. BatiPlus supervises the execution of construction works in order to adapt the interiors of the business premises to the needs of the Decathlon store in the VIVO Shopping Center! STALOWA WOLA. The engineers from BatiPlus have finished the investor’s supervision over realization of SKYLIFE project. 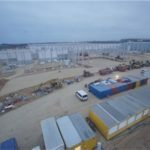 Investor’s supervision over the construction of the Castorama market in Elbląg is another task entrusted to BatiPlus by the Castorama company. 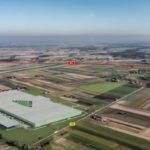 BatiPlus is a partner for Goodman Group in the implementation of another warehouse in the Goodman Kraków Airport Logistics Center. BatiPlus Company provides technical control services for all kinds of building facilities and structures. 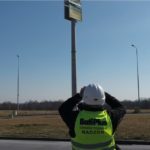 In case of necessity to inspect untypical structures, BatiPlus Polska applies modern technologies. 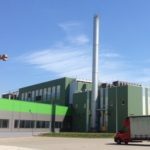 BatiPlus Company provides services of Project Management for the Investor during development of Takeda pharmaceutics plant in Łyszkowice near Skierniewice. 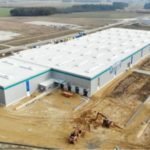 BatiPlus supervises construction of the biggest warehouse in Poland! 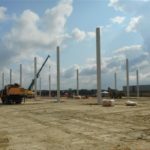 Engineers from BatiPlus supervise the construction of logistic hall with area over 12 hectares, that is over 120 thousand m2 and under that respect it is the biggest warehouse in Poland. Reconstruction of provincial road No. 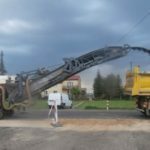 579 and fragment of local road in Natolin town, in Grodzisk Mazowiecki borough, is the next road investment realized with participation of BatiPlus Company, which provides the services of Investor’s supervision. 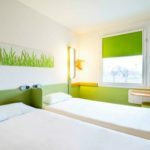 BatiPlus Company has acquired the orders from ORBIS S.A. to fulfil the investor’s supervision during modernization of the rooms in the hotel called Ibis Budget Warszawa Centrum in Warsaw. BatiPlus has a license to provide services in the field of BREEAM certification of construction works. 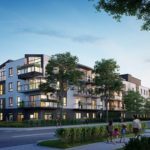 Upon direct order of the Investor, Yareal Polska, owned by Yareal International N.V. operating on the European real estate market, BatiPlus started to pilot the realization of another residential project in Warsaw, called “Chrobry Residence”. 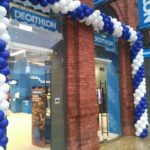 Decathlon Group launched its second sports store located on the streets Kraśnicka and Gęsia in Lublin. The services provided by BatiPlus during the construction process of the Decathlon facility referred to technical control, site management and investment supervision. 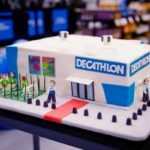 Thanks to the involvement of the entire BatiPlus engineering team, the opening date of the Decathlon store at the Manufaktura shopping center in Łódź has been respected. 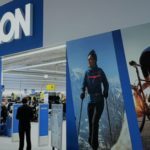 From the beginning of December, customers can already buy Christmas gifts in the new Decathlon store that offers sports and tourist clothing and equipment.